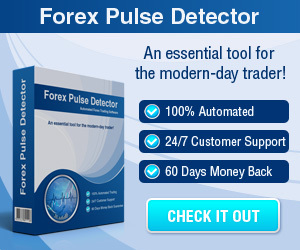 Forex Tips Videos - Find the best FOREX Brokers, FOREX Bonuses, FOREX Signals, FOREX News, FOREX Rates and everything FOREX related on Forex Directory! In this video you can get some Forex tips which can help you to put the edge in your favor and maximize your trading profits. Even though there exist a lot of people who are interested in Forex Trading, this does not mean that it is an activity for every person. 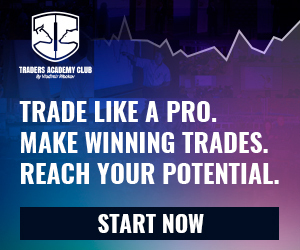 Even after you learned the Forex Trading basics, a great deal of dedication and commitment to continuing to learn and practice is required in order to get good results on a long-term basis. Every newbie will make some mistakes and here you can find some of the most common ones which are important to try and avoid if beginning with Forex Trading. 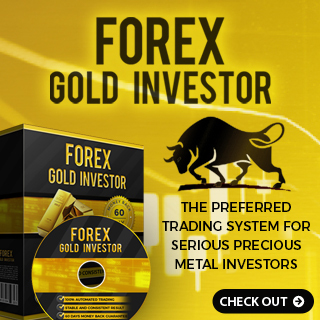 Before you begin to trade in the Forex market, you should follow some clear rules. Even when you have traded in other forms like in the stock market, you are still going to want to follow these fundamental basics to ensure that you live a healthy life because this stuff is stressful, as well as having a large bank account to retire on someday. After all, that is your aim, right? Before you begin trading you have to understand that you really have to invest in yourself before you can start investing any of your money. By this we simply mean that you have to ensure that you have the necessary basis to know what is going on with the markets trends and swings, as well as when the best times are to trade, and get back out with your profits, or before you end up losing too much money. There are many ways to get your education but the main point is that you have a clear understanding of how day trading works to keep your head above water - both physically, mentally, and financially. One of the most common characteristics in almost all successful traders is that they are all very Goal-oriented. Generally people perform at their best if they have a clear aim in their minds. If you have a clear aim in your mind, your subconscious works very hard at helping you to achieve that aim without having to fight using willpower. You can have the best system in the world of Forex Trading but when you fail to have a clearly set aim you may likely not succeed. Often traders can get conflicting views of a currency pair by examining different timeframes. When the daily might be showing an up-trend, the hourly can be showing a down-trend. But which way should you trade it? This can provide conflicting signals and counter-productive unrest in the trader’s mind as they are attempting to line up trades. For these reasons it is important for you to plan the timeframes which you want to trade. In many cases you can benefit from using multiple timeframes; in an effort to incorporate as much information as possible into your analysis.